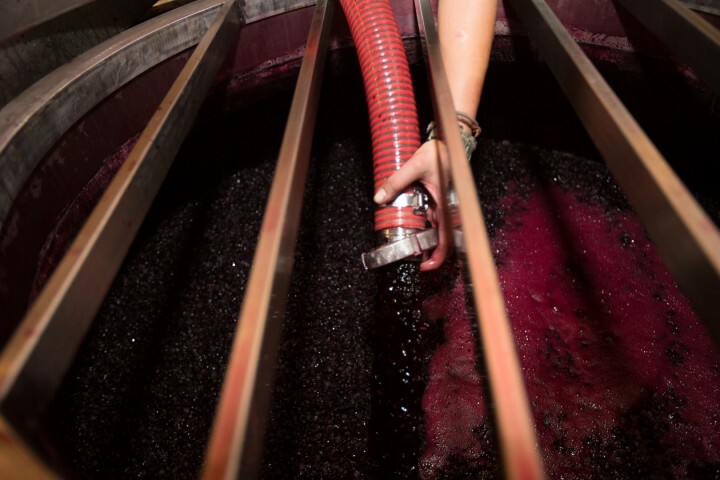 Our methods of vinification follow natural cycles. 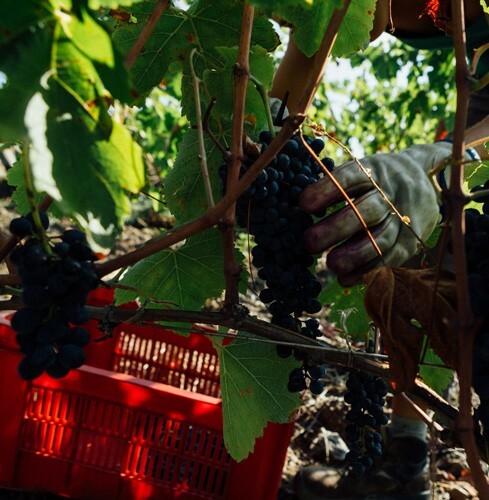 The harvest is the final process of the tireless and assiduous work which continues throughout the entire year. 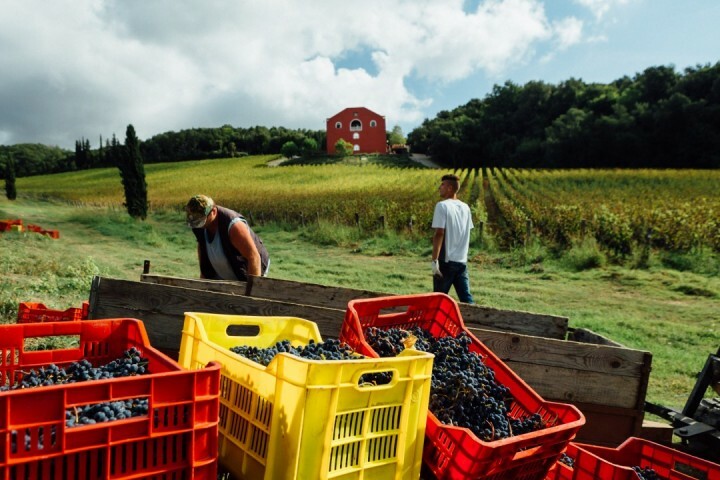 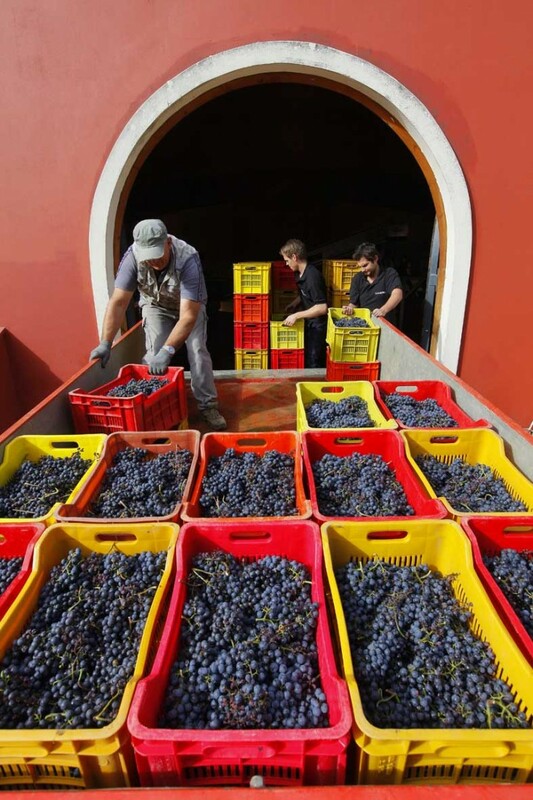 It usually begins in September and lasts until November when the Petit Manseng, whose grapes have been allowed to dry and raisin directly on the vine, are finally brought to the cellars. 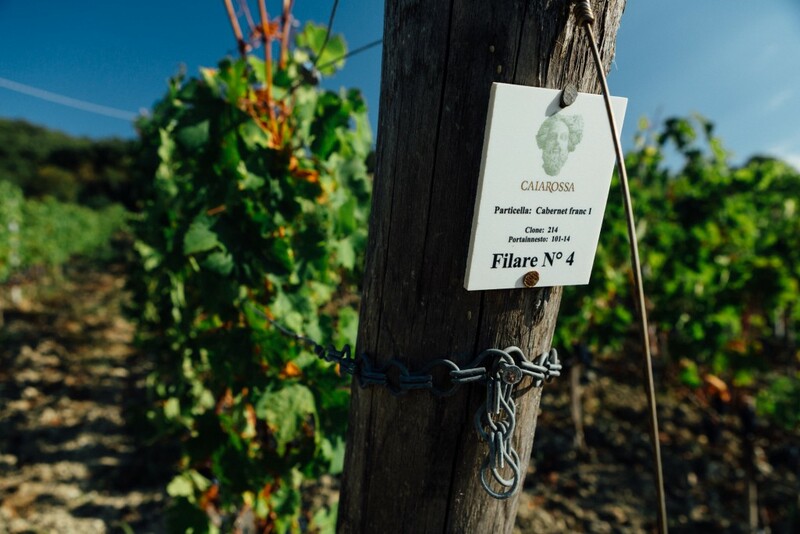 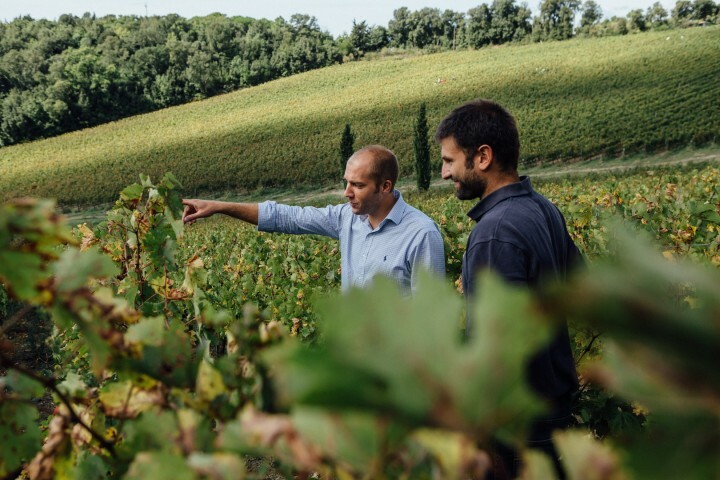 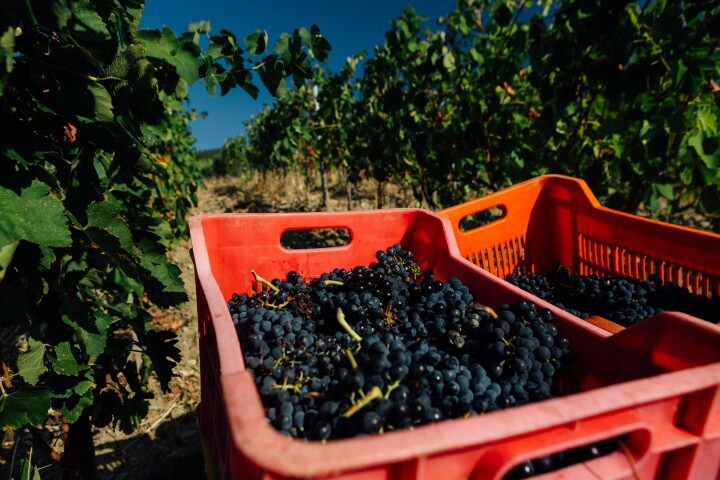 Each variety is rigorously picked into small, 33 pound (15 kilogram) packing cases, and the order of the harvest follows the sub-division of the vineyard parcels, selecting the grapes only on the basis of their level of ripeness even within the confines of the various plots. 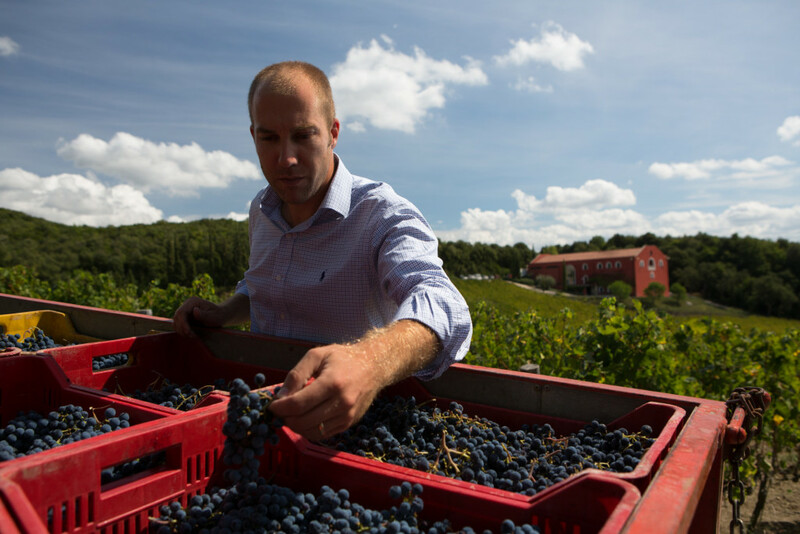 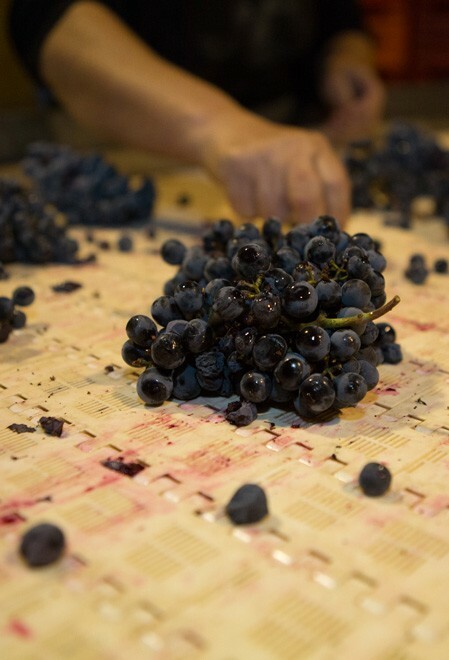 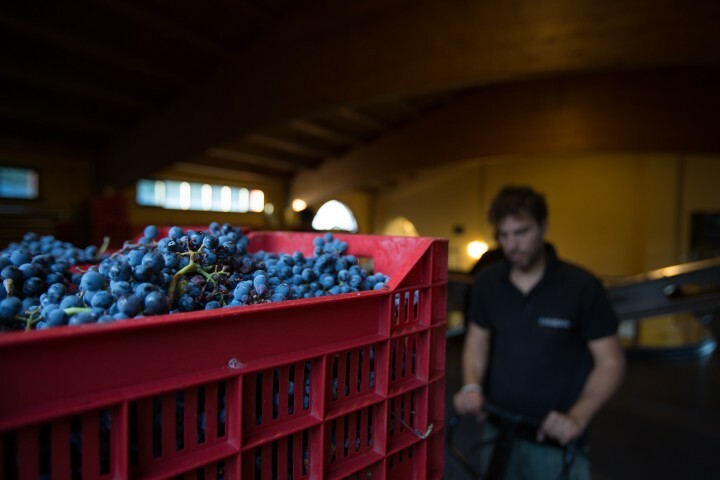 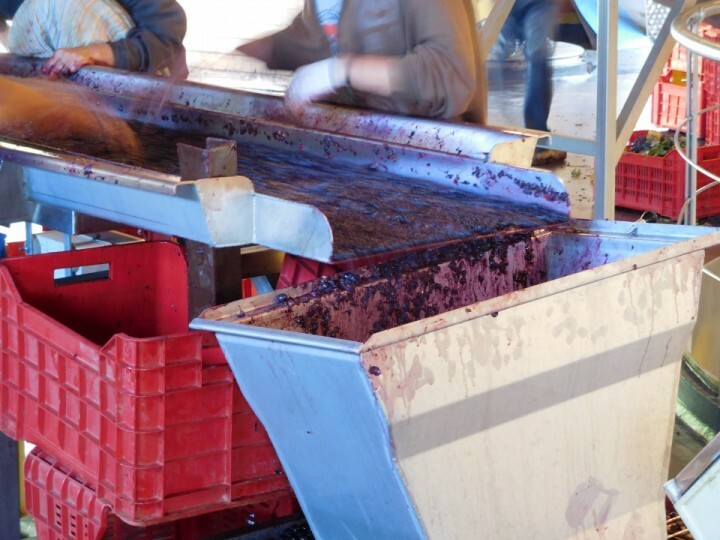 The red grapes are brought to the cellars where they are sorted and selected both before and after destemming. 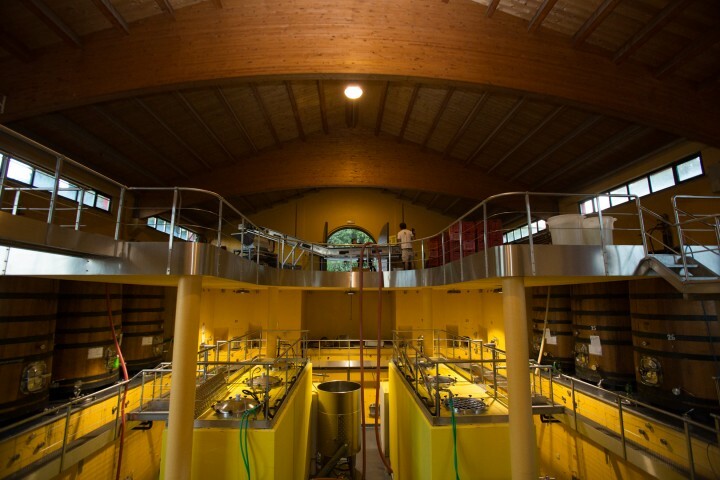 They then drop directly into, and fill, the cement and oak fermenting tanks located two floors below, utilizing solely the force of gravity and thereby avoiding the use of mechanical pumping. 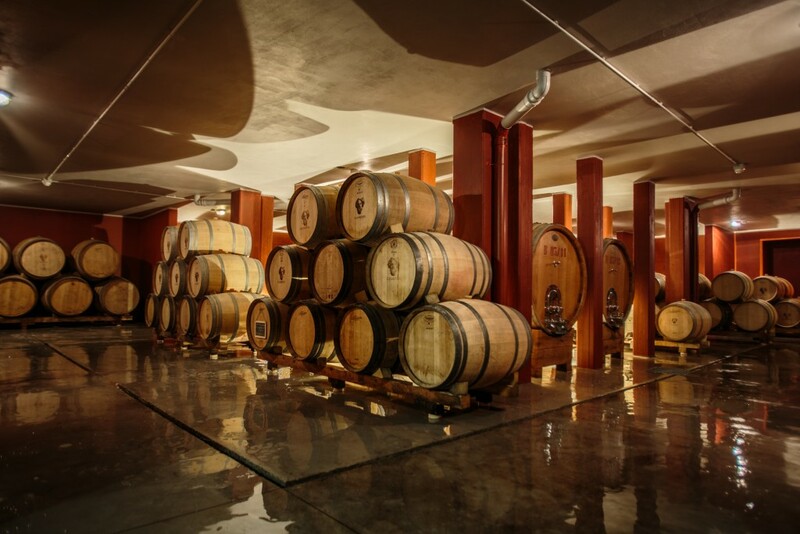 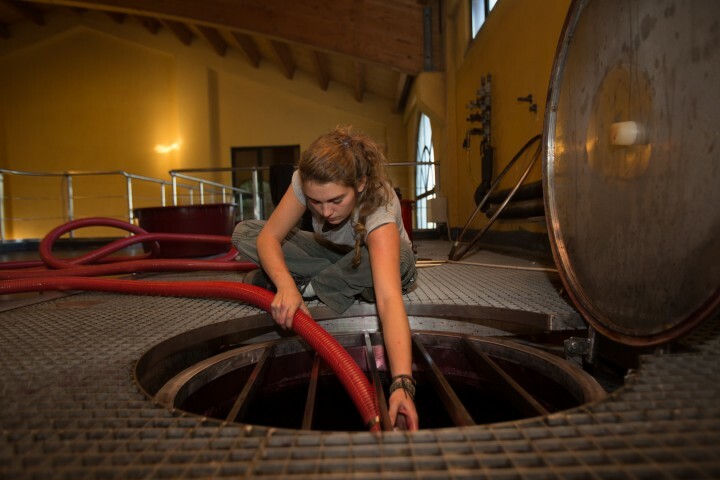 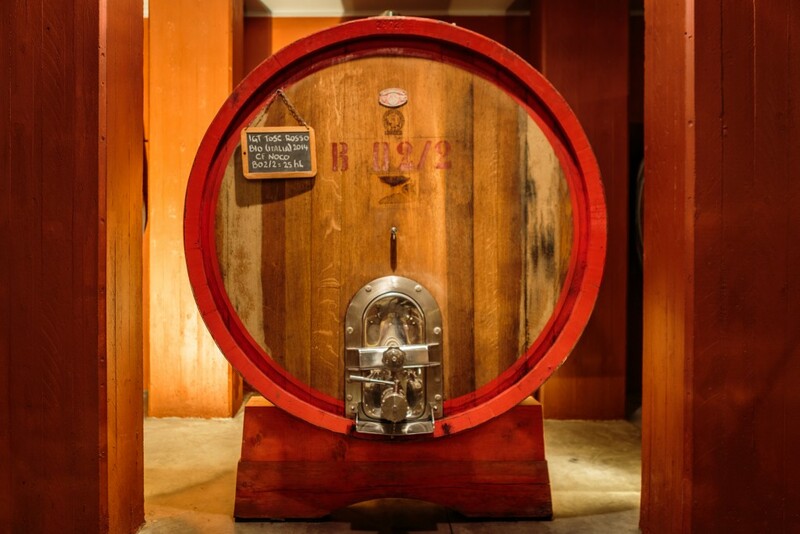 After the period of fermentation, skin contact and malolactic fermentation which last approximately two months, the wine goes – again descending by the force of gravity – into large, medium-sized, and small casks and barrels situated on the floor below. 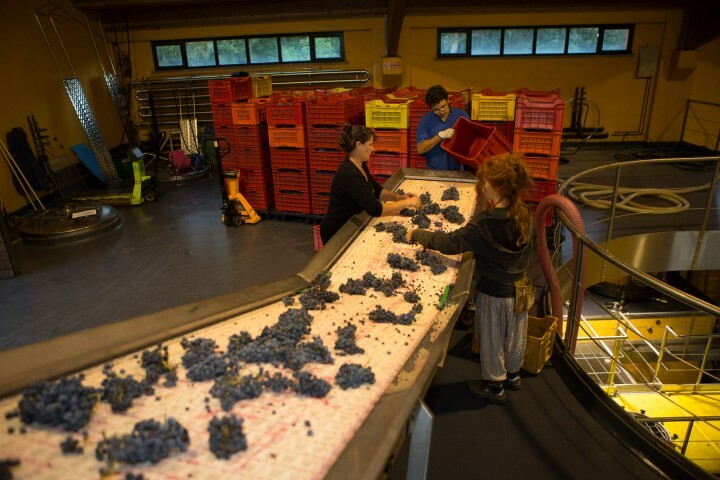 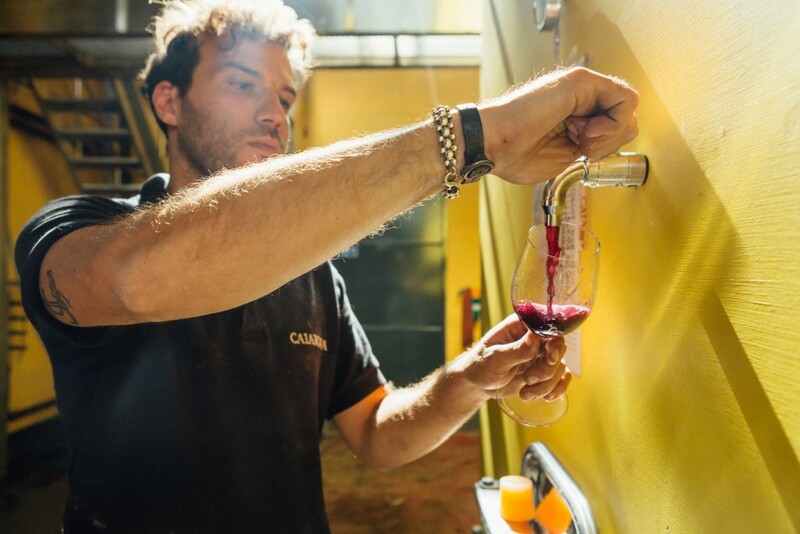 Here they go through the malolactic fermentation and age for a period of time which varies according to the grape variety and type of wine for which they will be utilized. 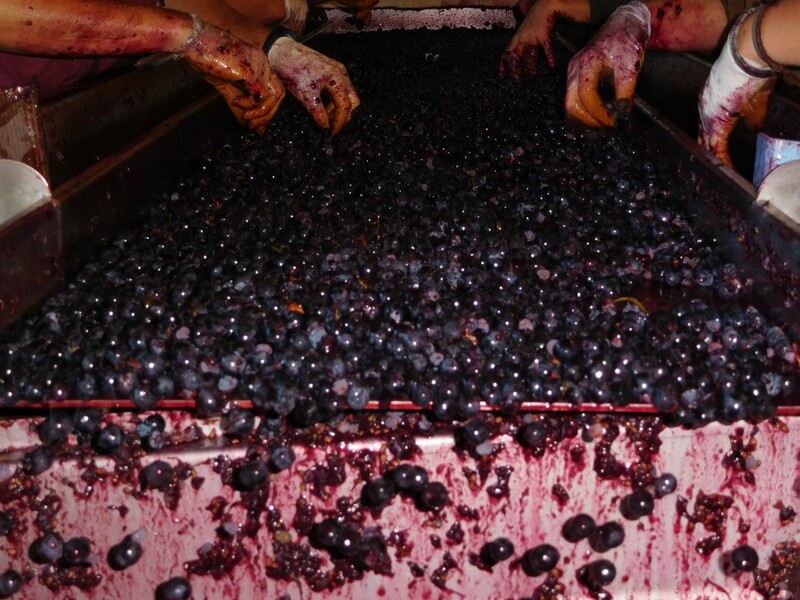 Both of these processes occur spontaneously through the action of indigenous yeasts and bacteria. At the end of the aging period, the wines, following intense tasting sessions, are assembled in cement tanks where they remain for approximately a year.